why we are proud to offer industry leading fully inclusive lifetime aftercare. 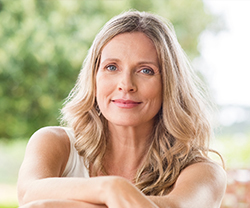 We offer a full range of cosmetic surgery and non-surgical procedures. through the door to leaving resulting in outstanding results! Thank you"
Every patient is a unique individual and every surgery has unique aspects. Therefore, results may vary. LINIA is one of the UK’s leading cosmetic surgery groups and a pioneer of aesthetic treatments enabling us to offer the most up-to-date and comprehensive range of treatments. 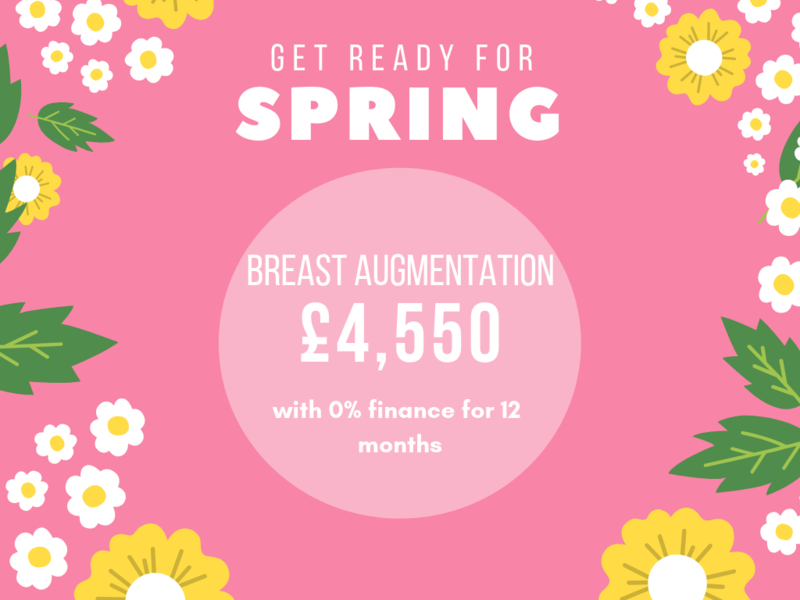 We also have one of the best all-inclusive aftercare policies and some of the top surgeons in the UK to ensure you are looked after and gain your desired results. We are committed to industry leading aftercare, excellence and safe care of all our patients. In order to fulfil our commitments we will only allocate you to specialists who regularly perform your procedure and who are GMC registered. Our hospitals and clinics are also registered with the Quality Care Commission (CQC) giving you piece of mind that you will be cared for in a safe environment. The best way to find out more about treatments is to book a FREE consultation with one of our Patient Support Officers. Click on the button below to find a clinic near you. Get a free brochure packed with procedure details, offers and price guide.